Who is bryguy1955: How the next ice age will begin. If you haven’t done so yet, feel free to read my previous articles “How the earth was made.”, “The Great Space Mining Operation” and “What is gravity” as I will be developing on the concepts I presented in those articles. Tonight as I write this article, I look outside my window and watch as the snow falls relentlessly outside adding an additional 3 inches to the already 10 inches of snow on the ground. With temperatures consistently below freezing, I know this snow is going to stay for a while. Gazing at the blanket of white powder covering everything brings back memories of the relentless winters I witnessed growing up in Garden Valley. Thirteen inches of snow was nothing compared to the 48 inches of snow I witnessed sometimes accumulating overnight. It has been nearly 25 years since I saw snowstorms like that but it was common back then to see snow storms carrying 12 inches or more. While it is not so common anymore, I believe that one day these storms will return with a vengeance. If you read my previous articles you will know that our solar system is nothing more than matter created by our sun passing through the fabric of space fusing atoms together and splitting them apart. As an element is created it binds with other elements. Over a long period of time these elements combine and gain mass. This causes planets to emerge into space/time and “follow” our sun through the universe. As these planets build in mass, they tend to slow down and move further away from the sun becoming cooler as the distance from the sun increases. The hydrogen atoms that bind together with oxygen atoms to form water that is necessary for life freezes and falls to the ground as snow instead of rainwater. As we study our sister planet, Mars, which was once within the proximity of the sun as the earth is today, we can see that a significant amount of its surface is covered completely in ice. Most of the remaining surface area of the planet is frozen similar to the tundra we can find on our own planet in the arctic. 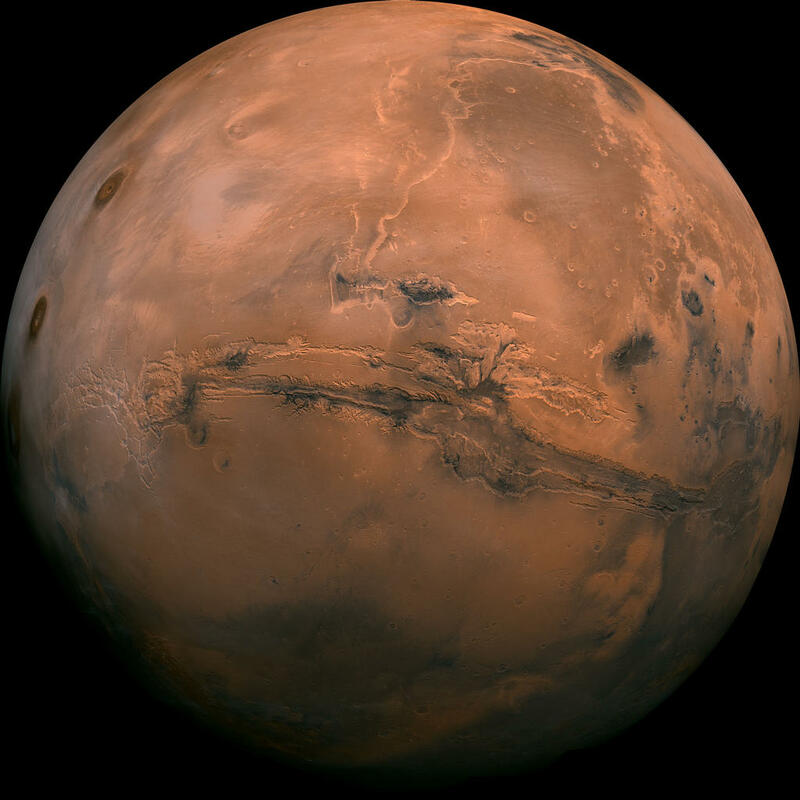 The ice on Mars indicates that it too had access to an abundance of hydrogen and oxygen at one time in its history but that changed as Mars found itself further from the sun. Now it is nothing but ice and tundra and is incapable of sustaining life as we know it anymore. Very little oxygen and hydrogen exists within its atmosphere because the earth’s atmosphere collects most of the oxygen and hydrogen discovered by the sun and deposits it onto the earth’s surface as water. It is then consumed by the life on our planet. One day in the future the temperature on this planet will decrease as Earth also moves further away from the sun. As the temperature decreases, we will see the precipitation that once was in the form of water fall from the sky as snow. The further our planet gets from the sun, the more precipitation will fall in the form of snow instead of water. This snow will no longer melt due to the low temperatures that will exist so the snow will begin to accumulate more and more on the surface. Imagine days and weeks of snow falling further covering the planet with even more snow and ice. It will make life difficult and cause shortages of food for man and beast alike. Plants will die as they become covered in ice and snow. Animals that consume those plants for food will die of starvation and food will become scarce. We will need to migrate as a species to a warmer climate in order to survive. But one day, this whole planet will become uninhabitable for human life. 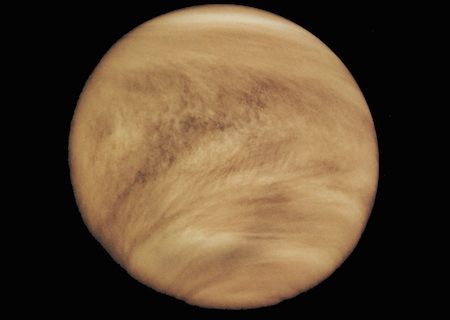 Even if we do manage to find a way to survive this new (permanent) ice age, we will find there will be a shortage of hydrogen and oxygen atoms within our own atmosphere because those elements will be deposited on the planet closer to the sun, which will be Venus. As every living creature starves to death or suffocates due to lack of oxygen on this planet, life will begin on Venus, just as it began on Earth many millions of years ago. If we are to survive as a species at that time, we will need to migrate to the new planet or cease to exist just as life could no longer be sustained on Mars. While I think it will be possible for us to migrate to the new planet in the future, I don’t think our current state of technology is advanced enough to take us there. 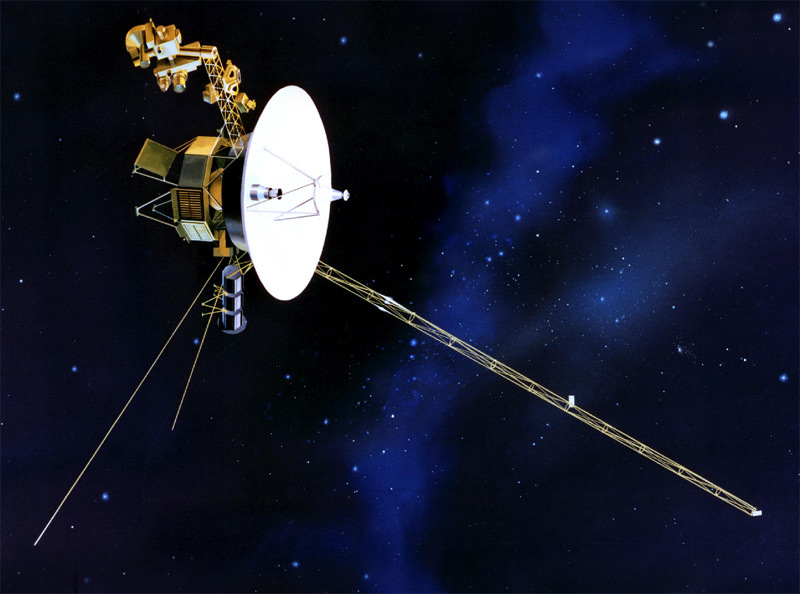 It is much easier to send space craft to planets that follow us through the solar system than it would be to send one to Venus. To send a space craft to Venus would require us to accelerate faster than the speed Venus is travelling through the universe which is actually faster than the rate the Earth travels through the universe. In order to send a space craft to Mars, we simply launch it beyond our atmosphere and let it fall back in the solar system allowing the planets to pass by it on their journey through the universe. In essence our space craft stops and waits for the next planet to pass by. This is why we can easily send space craft to Mars, Jupiter, and the other planets that follow us in our solar system. Obviously we cannot migrate as a species to Mars due to the lack of oxygen and the extreme temperatures there so the notion that some people hold to of moving to Mars is a foolish notion at best. Mars is already dead and cannot support human life. Venus however, is a younger planet that will be able to support life as we know it sometime in the future as it drops into the “sweet spot” of our solar system that our planet has benefited from in the past. There is no other location in our solar system that will provide the correct temperatures and elements we need to survive as a species. One day we will exit this sweet spot and life as we know it will cease to exist. We will need to find a way to migrate to the new planet or we will die. It’s as simple as that.